Applications for disability can take significant effort to complete. Many hours go into compiling information and gathering evidence. 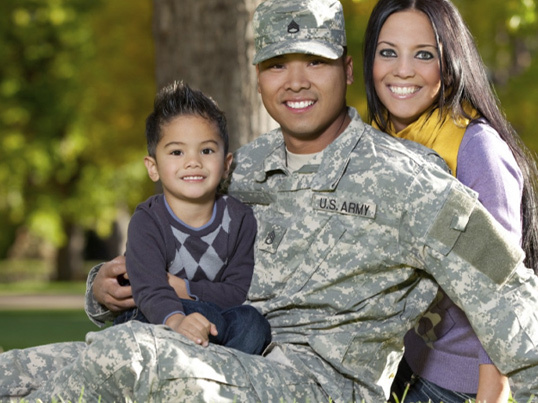 Veterans’ benefits attorneys in Texas are prepared to help you with the busywork. They know exactly what is necessary and what can be left out, saving you a lot of time. A professional in Texas can get your case started immediately. Even with an attorney, you have to remain involved in the case. The experience, however, becomes much less stressful and more organized. A disability claim is a time sensitive for most people. Veterans need to start receiving benefits to pay bills, and many deadlines must be met for application purposes. A lawyer with experience knows what needs to be done and can execute tasks efficiently. Filing on your own often requires a bit of trial and error. This can waste time. An application that gets done promptly and correctly can be processed sooner. When you turn in the wrong paperwork or forget items, this is not the case. Your lawyer can guide you along the way and keep you on track. Most people that try to apply for benefits on their own end up with endless piles of papers on their dining room table. At some point, they admit defeat, as they try to find some way to organize it all. Lawyers know what to keep and what to throw out. They can help you stay organized, even when your case involves endless stacks of documents. When a certain record is requested, your lawyer knows exactly where it is. You may have it under a chair somewhere if you are lucky. Your lawyer knows what’s coming and has the file folder ready. 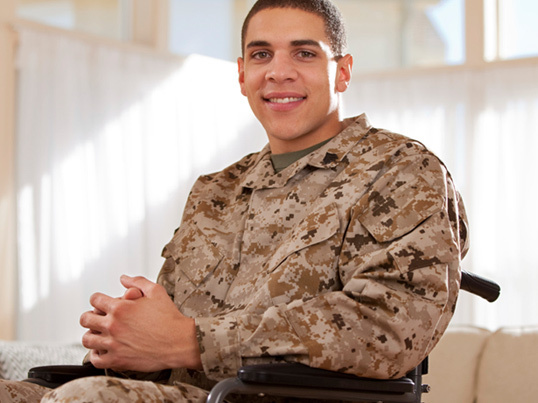 A veterans’ benefits lawyer in Texas is a priceless asset to disability claims. 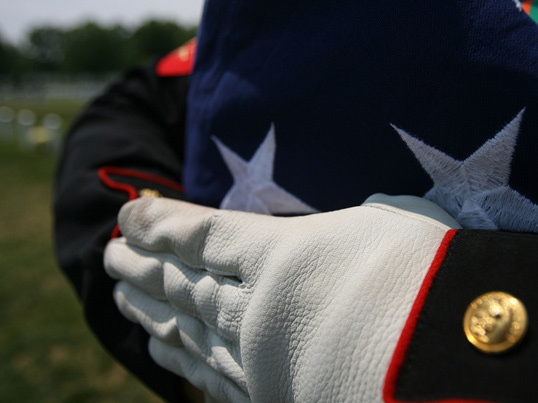 Even on a good day, services for veterans can be a bit complicated. Specialists in all fields are often needed to navigate the system. Benefits must be done on a certain schedule and require advanced organizational skills. Hiring one can save you many headaches.